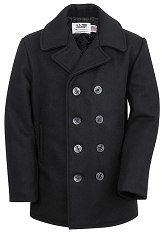 This satin lined wool blend Peacoat is the perfect alternative to the more traditional heavily quilted versions. Also features vented back panel. Dark navy color - near black. Trim Fit - you may want to order one size larger. 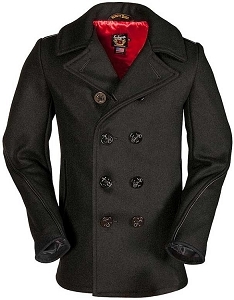 I was received my Peacoat last week, and it is wonderful. beside it keep warm, it has quality material and trim fit on my body. also look stylist . 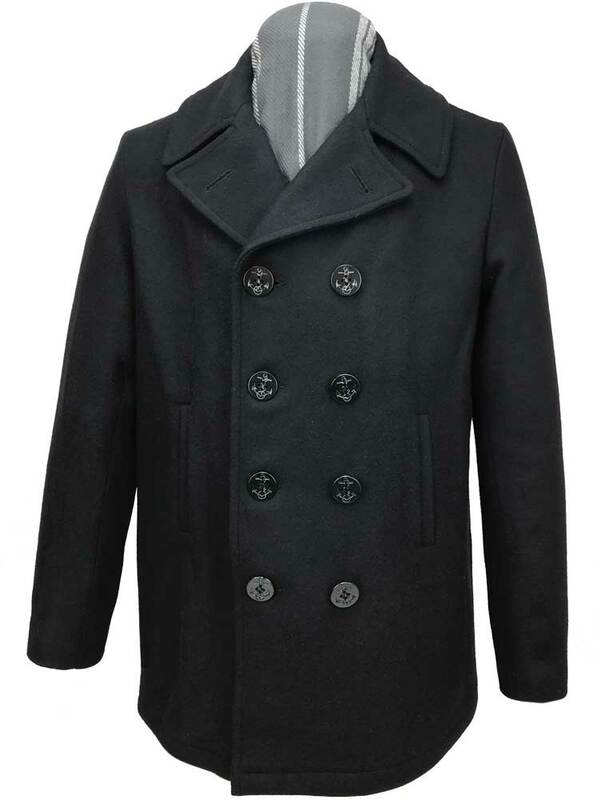 great price and great pea coat . lovely...Absolutely recommend for this one. Took a chance on the Fidelity model. Fits well and I like the satin lining, compared to the more expensive Schott I had before. 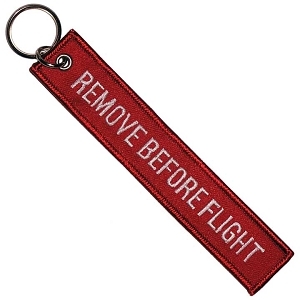 Quick shipping too. 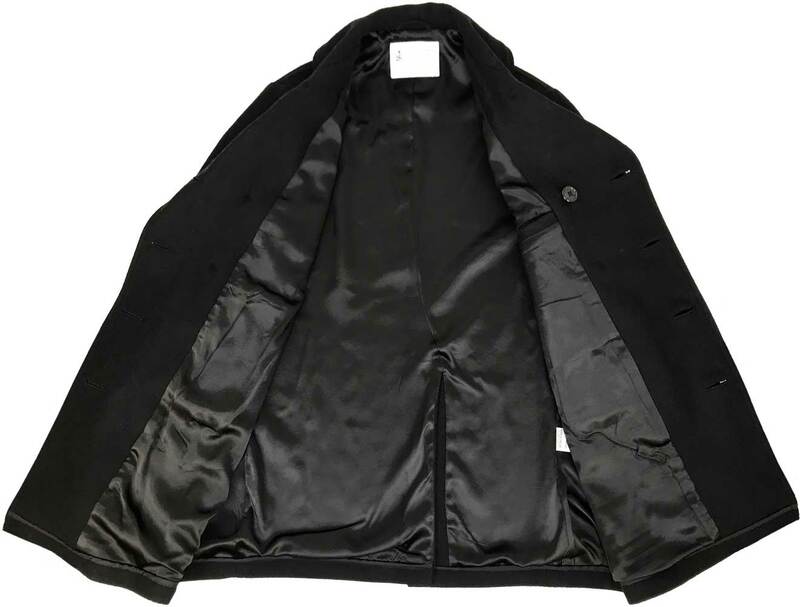 About a couple of years ago I bought Fidelity''s "Naval Bridge Coat" and I am still extremely happy with it. 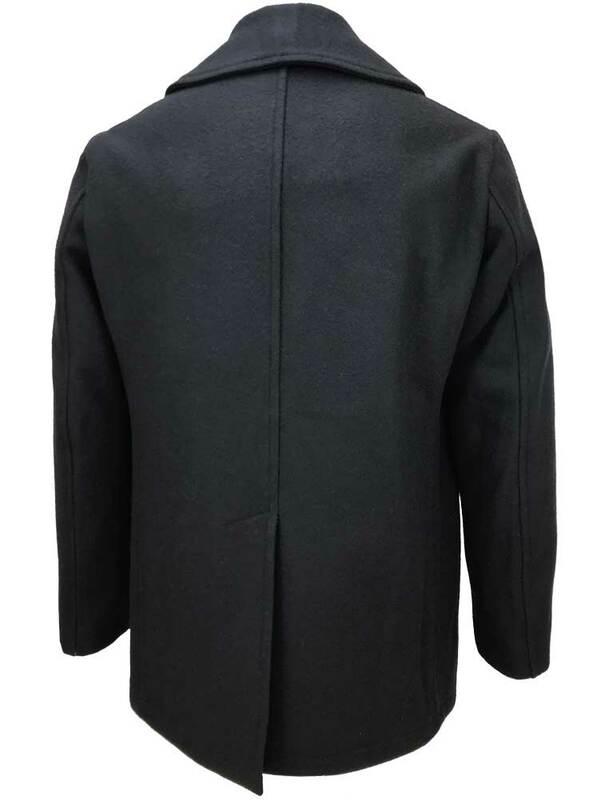 On the strength of that purchase, I bought Fidelity''s Peacoat and again I''m happy with it although the material does feel a little thinner than that used in the Bridge Coat, despite it being the same 32oz Melton wool blend. Incidentally "blend" means wool/ nylon! If you live in the U.K., although this jacket is currently on offer for $125, by the time you pay shipping and U.K. taxes your final bill will be nearer to $230. I''m still content though, so that should be recommendation enough for this smart, well made jacket. I am very pleased with this purchase. The product is quality and I liked it. 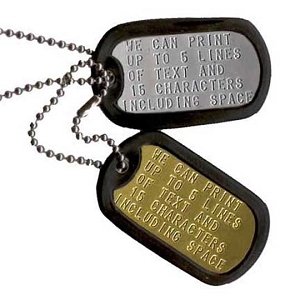 And the shipping very fast (but a bit expensive in my opinion). Communication with you also I think has been very good. My summary: everything perfect and satisfactory. Thanks and until next time. Julian Gomez Coll.